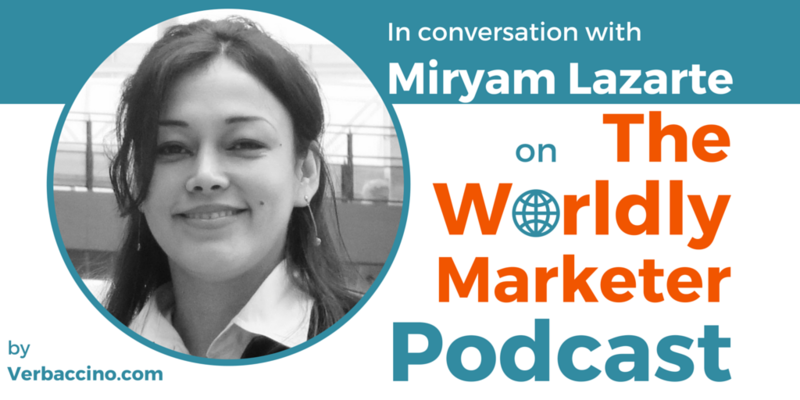 Miryam Lazarte is a serial entrepreneur who is working to connect the Canadian and Latin American innovation markets. She is the Vice-President of Business Development at Go South! Consulting Inc., which helps Canadian high-tech companies gain a foothold in Latin America through market research, trade shows, negotiation assistance, and more. Miryam is also the co-founder of LatAm Startups, a non-profit organization helping startups to scale. Miryam is passionate about Latin America and Canada, and is working to develop better ties between entrepreneurship, innovation and technology.